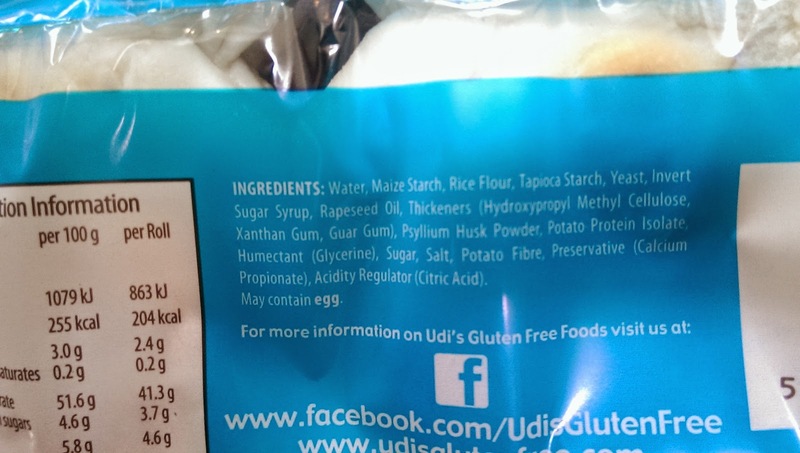 I am a bit of a snob when it comes to gluten free bread. I don’t appreciate a brick-like, could be left in the cupboard safely for months and dry gluten free bakery product….. I sometimes wonder why the manufacturers think it is OK to put them out on our supermarket shelves. 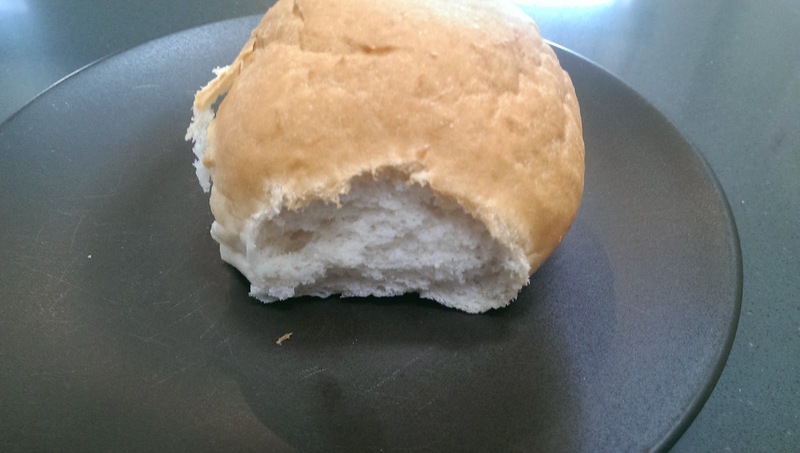 For a while my gluten free roll of choice has been the White Rolls from Sainsbury’s own free from range. They taste as close to a gluten filled roll as they are going to get. They are soft, don’t stick to the roof of your mouth because they are so dry and don’t require an inch of butter to make them edible. 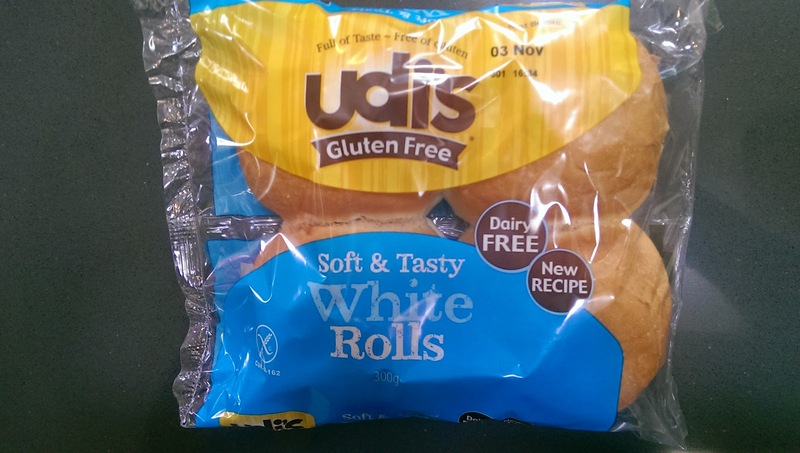 Mr Fifi Friendly came home from the supermarket the other day with some Udi’s (www.udisglutenfree.co.uk) Gluten Free White Rolls and I will be honest and say I was a bit disappointed…. until he told me he chose them because of their new recipe. Sainsbury’s (www.sainsburys.co.uk) you have a new contender for your crown! These are great. Soft, really tasty, great for lunch on the go, great toasted and they have a short sell by date…making them super fresh. 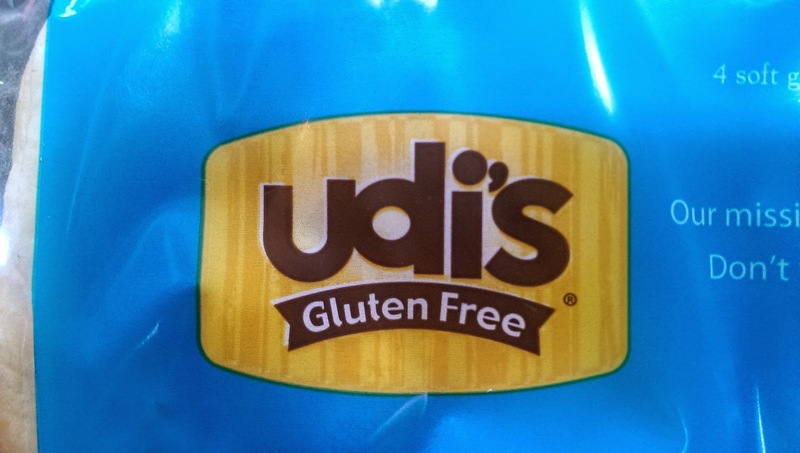 I have since replenished our Udi’s stock and also purchased some of the rest of their new range and recipes that including their Pizza Base Mix. Looking forward to trying that. Have you tried any of their new range? Previous Post Wheatgrass in a glass…..